A recent case from the Federal Circuit held that the principles of prosecution history estoppel apply to design patents. While the case is obviously significant for anyone involved in litigating a design patent, inventors and patent applicants should also know that the case indicates that restriction requirements can have a significant impact on the resulting scope of a design patent. 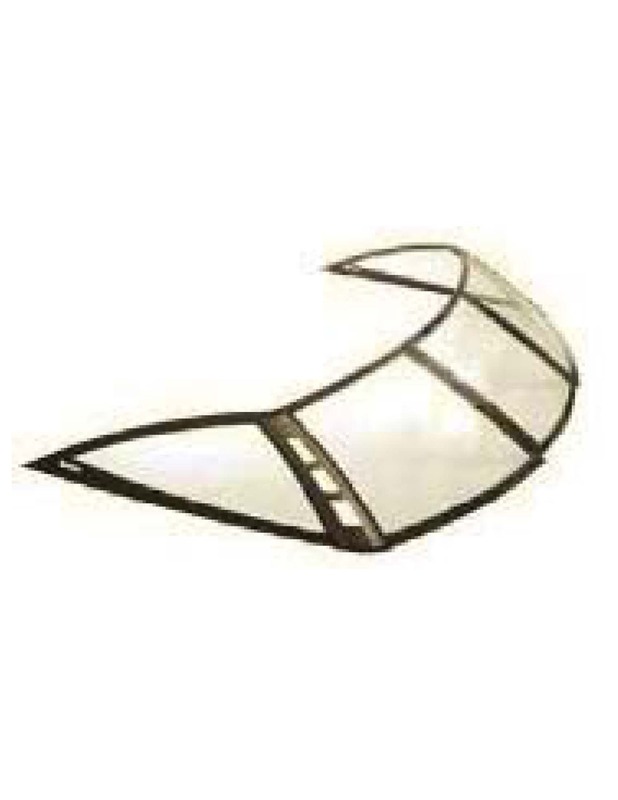 In Pacific Coast Marine Windshields Ltd. v. Malibu Boats, LLC, Pacific Coast owned a design patent covering the design of a windshield for a boat. Pacific Coast’s original application for the patent described several options for the design, including various vent hole configurations (four holes, two holes, or no holes), and designs with or without a hatch. 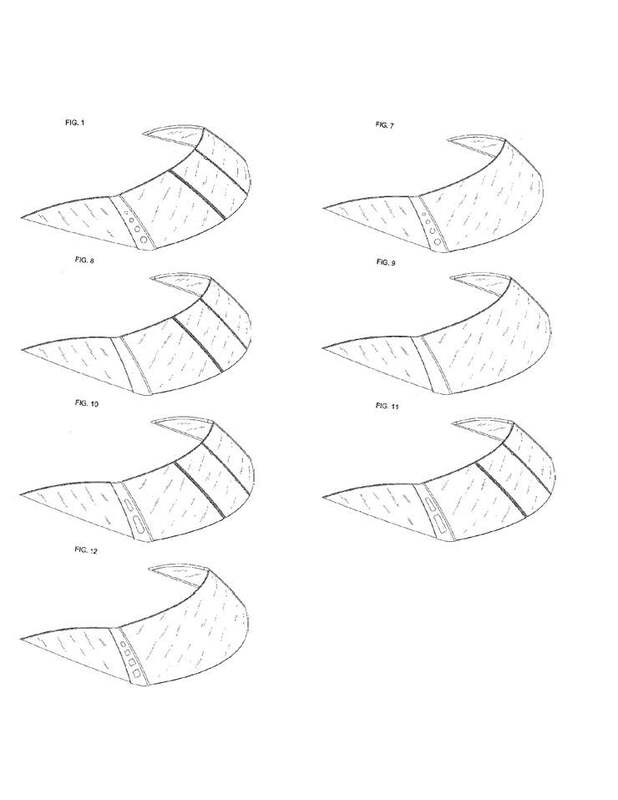 During prosecution, the USPTO issued a restriction requirement, stating that the various vent hole and hatch configurations represented five patentably distinct designs. The USPTO required the applicant to elect one design for prosecution. In response, the applicant elected the design that depicted four vent holes and a hatch. The applicant also cancelled all figures that did not show a hatch and four vent holes. After the patent granted, Pacific Coast sued Malibu Boats for patent infringement. Malibu Boats sold a windshield product containing three vent holes and a hatch, as shown in the image to the right of this text. Malibu Boats moved for summary judgment of non-infringement, arguing that its design could not be covered by the Pacific Coast patent because Pacific Coast specifically surrendered designs other than four-hole designs during prosecution. Because the Malibu Boats design was not a four-hole configuration, the questions that the Court asked were: (1) did Pacific Coast surrender certain claim scope during prosecution for reasons of patentability; and (2) if so, was a three-hole design within the scope of surrender. If the answer to both questions was “yes”, then the Court would have permitted summary judgment. Regarding the first question, the Court answered “yes,” stating that prosecution history estoppel could apply to a design patent. However, the Court answered “no” to the second question, as the surrendered variations only described two-hole and no-hole designs. The Court then remanded the case to the district court to determine whether the three-hole design actually infringed the patent. While Pacific Coast’s claims of infringement survived, the case does provide lessons for those who seek design patents in the U.S. If a design patent describes several variations of the invention, then before filing the applicant should consider showing optional features as broken lines (representing elements that are not part of the claimed design) instead of solid lines (which are part of the claimed design). If that is not possible, then after receiving a restriction requirement the applicant should consider filing divisional applications to cover the non-elected designs. Otherwise, the canceled figures or non-elected designs could serve as an instruction manual for those who want to make and sell a product that avoids infringement of the patent.